The Chief of Party/Resident Program Director (RPD) is responsible for all programmatic, personnel, outreach and accounting matters in Tanzania. 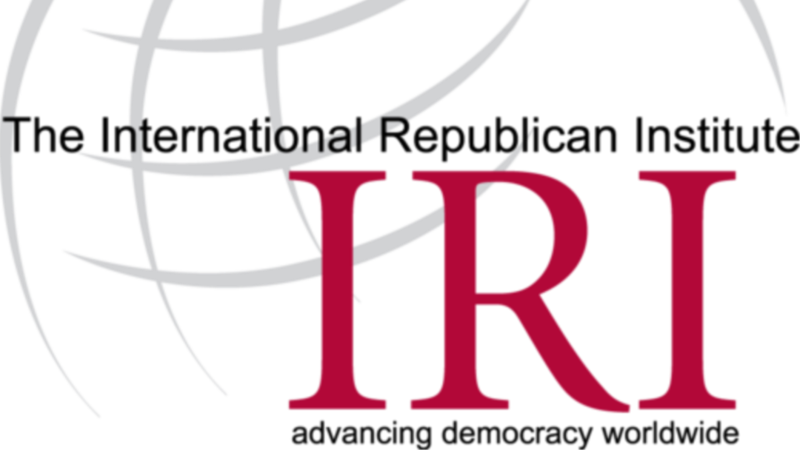 In consultation with IRI/Washington, the RPD designs and implements a long-range strategy for IRI programs in the country, manages budgets and is responsible for compliance with local laws and /regulations governing current funding. Master’s degree in political science, public administration, international development, law, public policy, or related field. Minimum 10 years’ professional experience in development and program management leadership positions in the areas of political party development and elections in a developing country. Experience working with Tanzanian political parties preferred. Fluency in spoken and written Kiswahili with the ability to represent IRI programming in meetings with the Government of Tanzania and/or local partners conducted in Kiswahili. Working knowledge of the politics, economics, history and culture of the East Africa region. Demonstrated management experience including ability to motivate and manage staff. Demonstrated experience working with USG funded projects and familiarity with USG regulations and processes. Demonstrated financial management experience in developing and administering program budgets. Ability to prepare, present and negotiate complex and sensitive agreements and/or project proposals with bilateral/multi-lateral agencies and other donor communities. Ability to communicate skills and experience to others as a trainer, advisor or technical consultant; sensitivity to working in advisory role with local organizations. Ability to work independently and as a member of a team to coordinate and lead the efforts of other professionals to effectively meet program goals. Willingness to travel within the country of assignment a significant amount throughout the year. Willingness to live and work in a challenging environment. Oversees the implementation of all program activities oversees ensuring consistency with grant work plans and objectives. Establishes, maintains, and develops productive working relationship with relevant stakeholders, consultants, field and DC staff. Supervises local field staff, including participating in the hiring, professional development and evaluation process for these staff. Sets specific goals and provides ongoing performance feedback. Actively supports IRI’s communication strategy including IRI’s branding and outreach plans on projects assigned, including drafts and updates program summaries and other outreach materials, drafts web stories, tweets, etc.